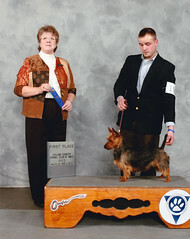 International and Int'l Puppy Champion as well as AKC Champion Nellyson's Yippy Yippy Yay! "Loretta"
Loretta was born on April 26, 2012, in Sweden. 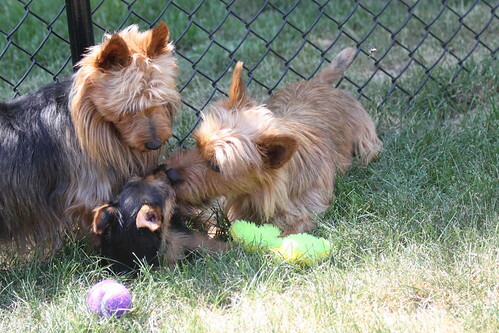 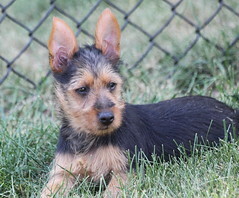 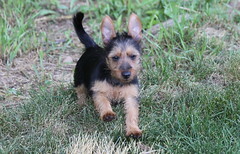 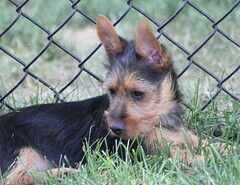 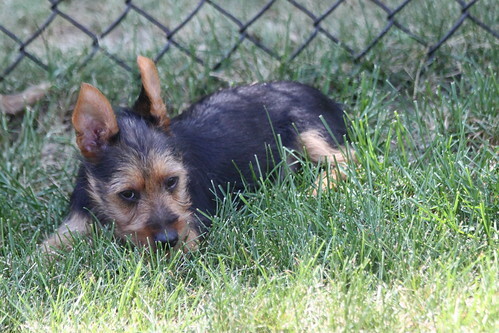 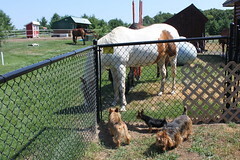 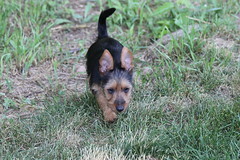 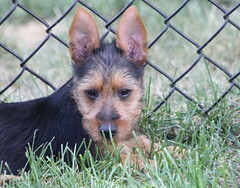 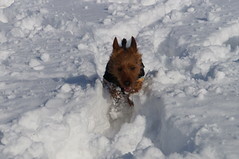 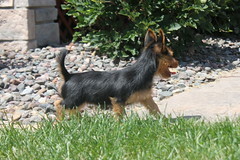 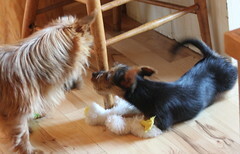 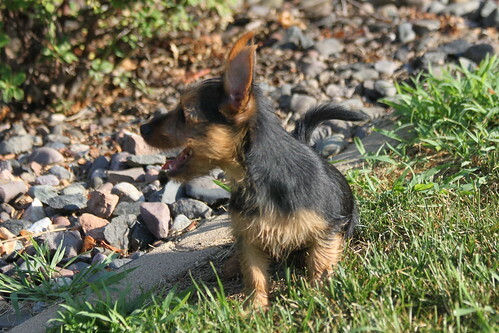 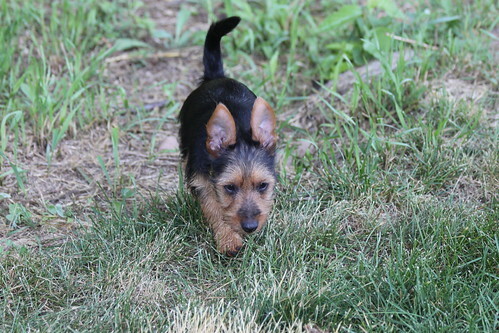 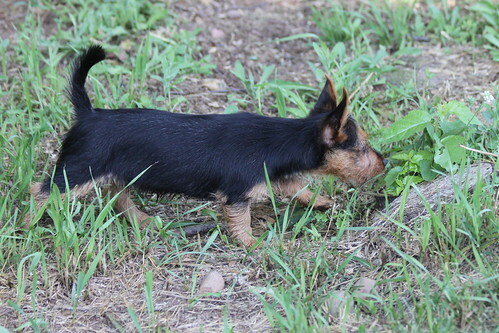 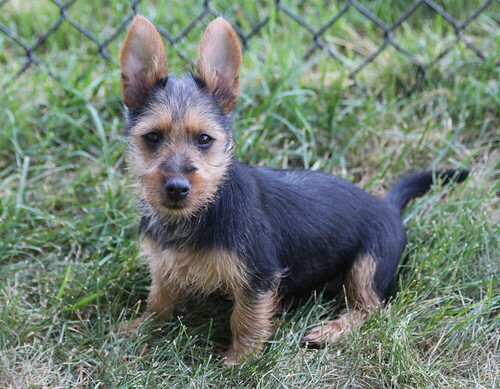 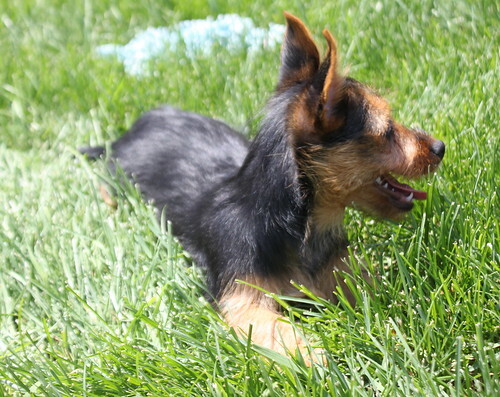 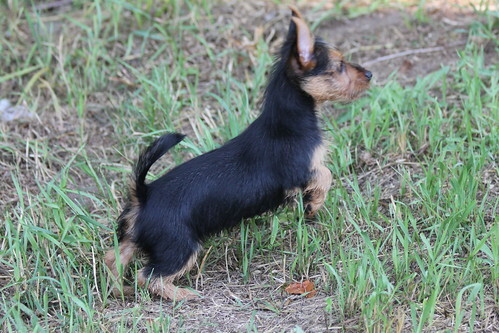 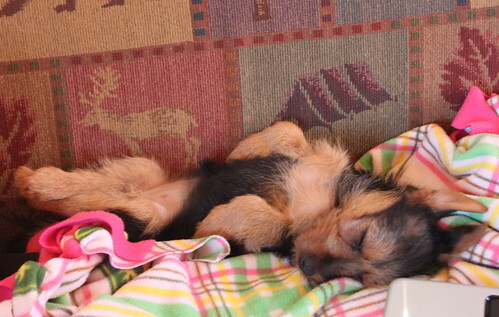 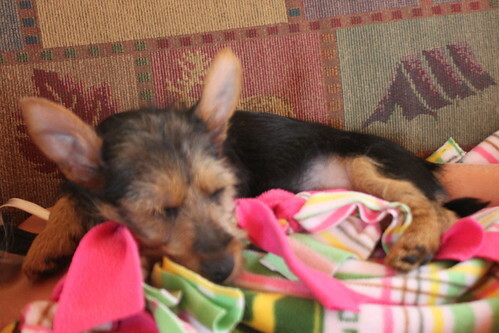 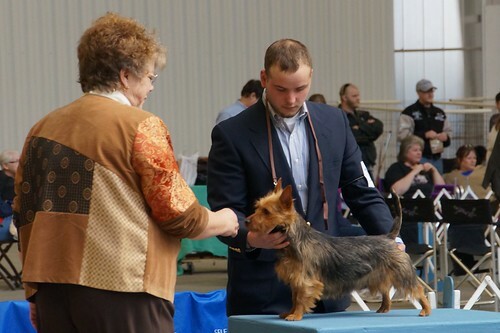 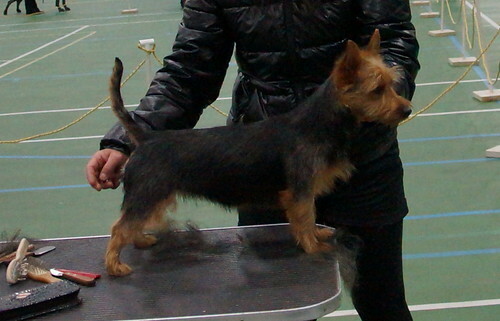 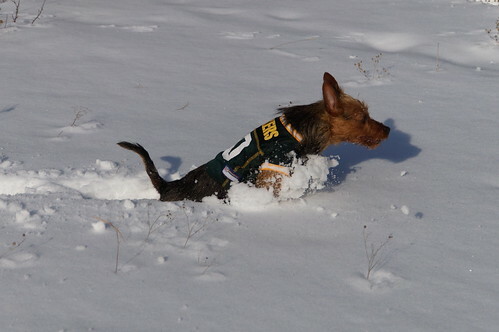 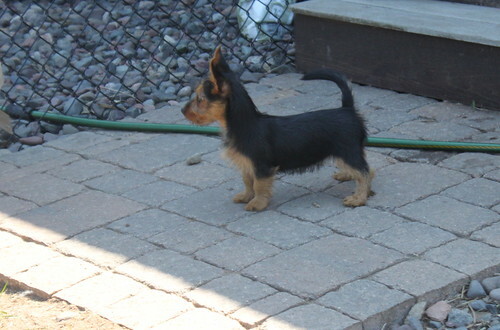 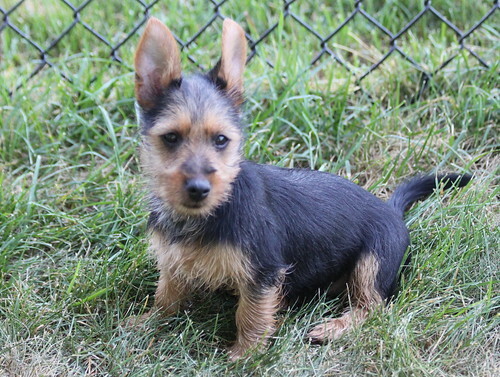 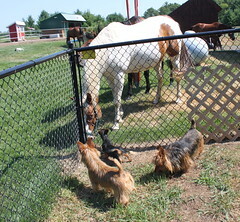 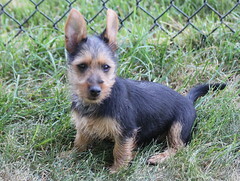 Loretta was a gift from our friend and her breeder, Tina Nordgren, from Nellyson's Australian Terriers. 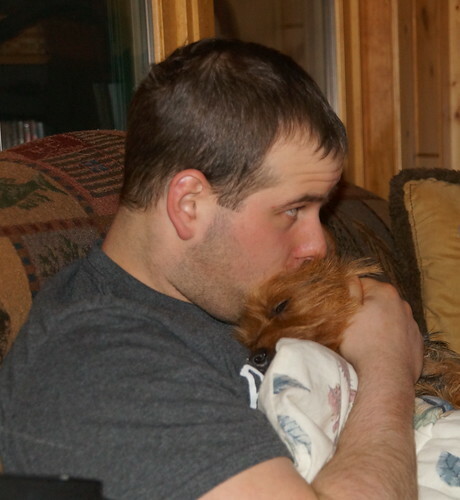 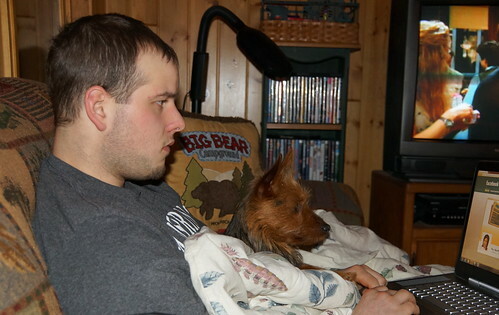 Isaac Jewell who is part of our family began showing Loretta in February. 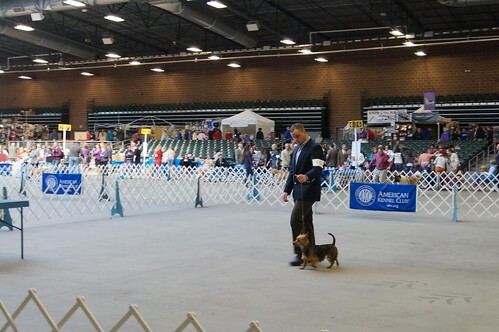 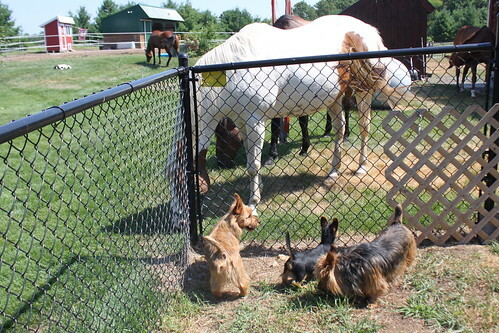 They were both brand new to the show ring. 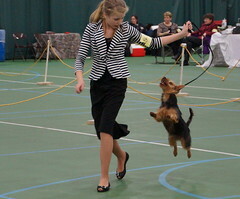 He finished her Championship with 4-4 point Majors We are so proud of them both! 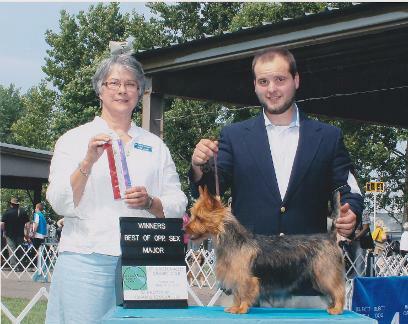 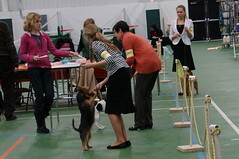 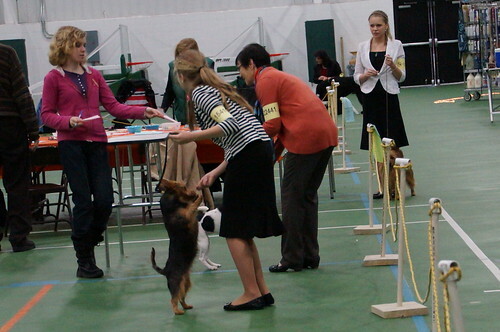 Huge thank you to the Judges for recognizing a very nice Aussie and not having an issue with her beautiful natural tail. She is a great little girl and a great addition to our family. 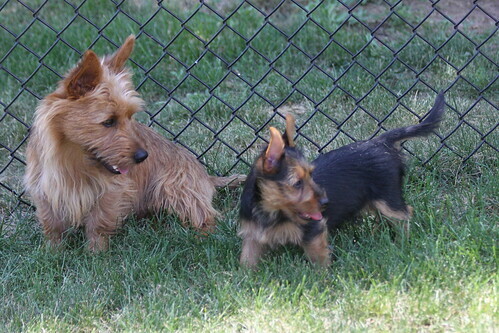 Loretta, beautifully shown (right) by Isaac Jewell, part of our family.